Understanding where RA starts will help treat and prevent the condition. If you are suffering from rheumatoid arthritis, contact one of our podiatrists from Foot HealthCare Associates. 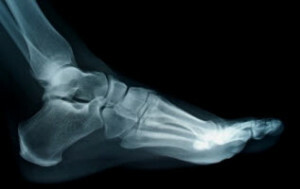 Our doctors will treat your foot and ankle needs.